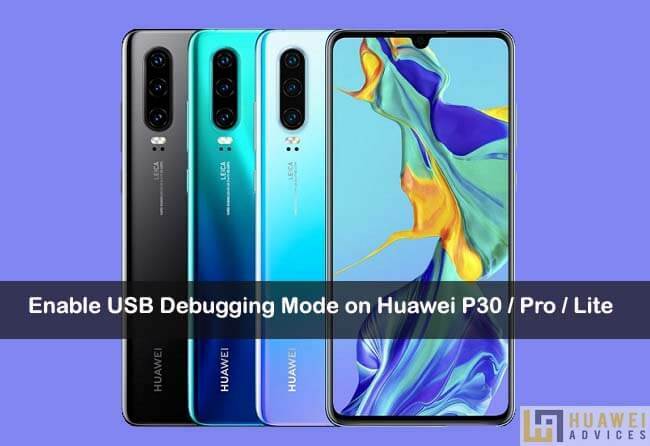 Here we have a quick guide to enable USB Debugging Mode on Huawei P30, P30 Pro, and P30 Lite. 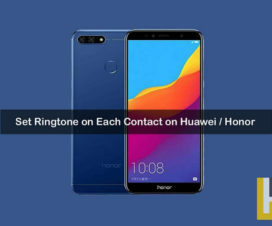 Huawei introduced its latest camera-centric Huawei P30 series smartphone at a global launch event in Paris last month. 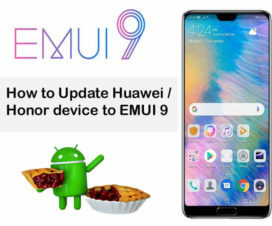 If you’re already an Android user before purchasing any of the Huawei P30 series smartphones, then you might be already aware of the term “USB Debugging”. Many users might have already seen the option in the phone’s settings. If you’re new to Android, then you must know that the USB Debugging mode is a special feature in Android which lets users establish a connection between an Android device and a computer with Android SDK (Software Development Kit). Once enabled, users can connect the device with PC using a standard USB cable and thereafter run terminal commands with ADB. These PC commands are useful whenever the device is bricked. So, if you own a Huawei P30, P30 Pro, and P30 Lite, then follow our simple guide to enable “Developer Options” and “USB Debugging”. 1. 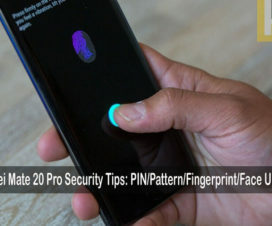 Turn on your Huawei P30/ P30 Pro/ P30 Lite. 2. Go to your device main Settings option, find “System”. 3. Now you need to select “About phone”. 4. Here navigate to Build number and tap on it 7-8 times. Now you will see a message that says “You are now a developer”. 5. Go back and you will see “Developer options” under System settings. Tap on it. 6. Now you need to toggle on the “USB debugging” and “Allow ADB debugging in charge only mode” option. 7. Confirm to enable USB Debugging mode. 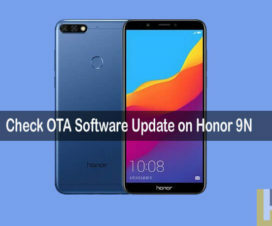 I hope the above steps were useful to enable USB Debugging mode on Huawei P30, P30 Pro, and P30 Lite. In case, if you find any difficulty while following the above procedure, do let us know in the below comments.